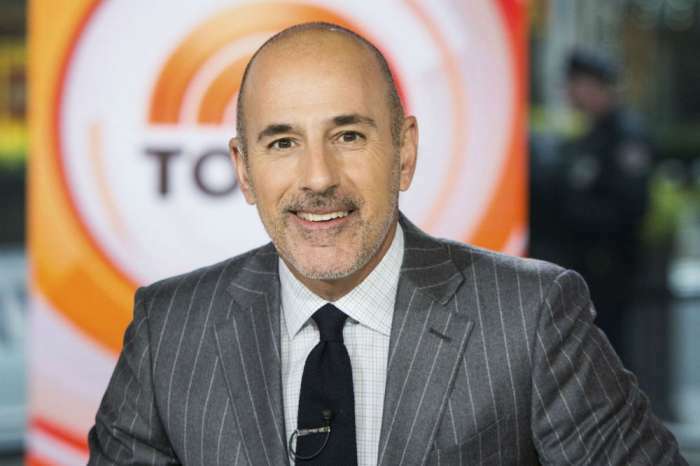 After NBC shockingly fired him last November as a result of sexual assault allegations, former Today Show host Matt Lauer has kept a low profile. Especially when it comes to his relationship with estranged and embarrassed wife, Annette Roque. With their reported $20 million divorce moving forward, Roque has reportedly kicked the disgraced news anchor out of his Hamptons home. Lauer landed at another one of their Hamptons properties that is not too far away, making it easier to spend time with his kids,17-year-old son Jack, 15-year-old daughter Romy, and 11-year-old son Thijs. Roque retains custody of their main house and does not allow Lauer to be there when she is there. He even picks them up from school daily and drops them off without stepping foot in the house is Annette is there. 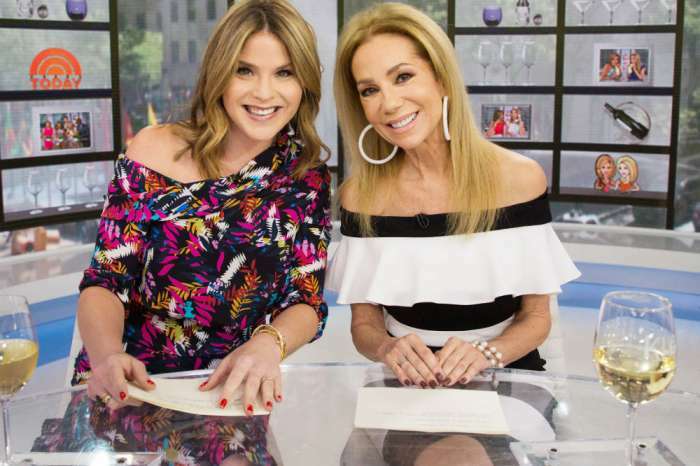 Although there have been rumors that he is plotting a comeback, Lauer has only given one interview since his termination and it all had to do with a battle outside of the U.S. In his interview with New Zealand radio host John Campbell on his show Checkpoint, he did not talk about the specifics of his dismissal from NBC, instead Lauer opened up about his battle with the New Zealand government. Lauer owns a $9 million, 16,000-acre property in the country called Hunter Valley Station ranch, which he purchased last year. Now, the New Zealand government wants to build an easement, so hikers can have access to the Hawea Conservation Park. But, Lauer is against the idea. He says the easement would create a problem, and they would have no way of knowing who is on the property. Lauer believes that he is a victim of the people asking for access to the park because he says they are taking advantage of the trouble he has found himself in over the past six months. The disgraced anchor added that he thinks they see him as an easy mark. 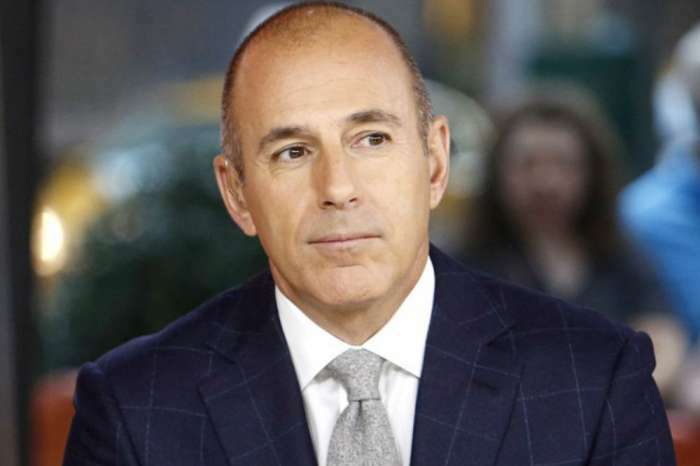 When Campbell suggested that the situation might not have anything to do with NBC firing him, Lauer said that the articles he has read and comments he has heard on the radio often reference his situation with NBC because they think it will outrage New Zealanders. But, he added, the people don’t know all of the circumstances. Officials in New Zealand almost took the property away from Matt Lauer because of a “good character” clause, but they ultimately allowed him to keep it because he was never charged with a crime. KUWK: Kim Kardashian ‘Desperate’ To Save Her Marriage To Kanye West But She's Had It With His Behavior!